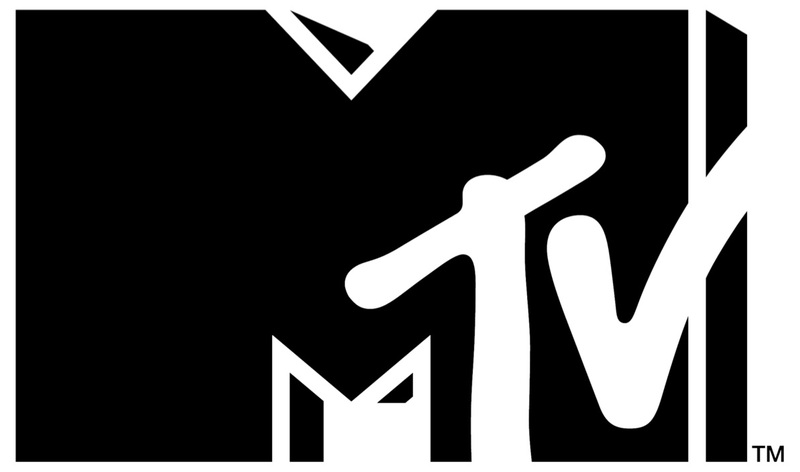 The 2016 “MTV Video Music Awards” will take place at New York’s iconic Madison Square Garden on Sunday 28 August, premiering across Africa on Monday 29 August at 21:00 CAT (MTV, MTV Base) and 20:00 WAT (MTV Base ROA). Build up to the big night begins with the official Pre-Show including red carpet action on Monday 29 August at 20:00 CAT (MTV, MTV Base) and 19:00 WAT (MTV Base ROA). The 2016 MTV Video Music Awards are brought to you by Dawn and the exciting world of Smirnoff Flavours.